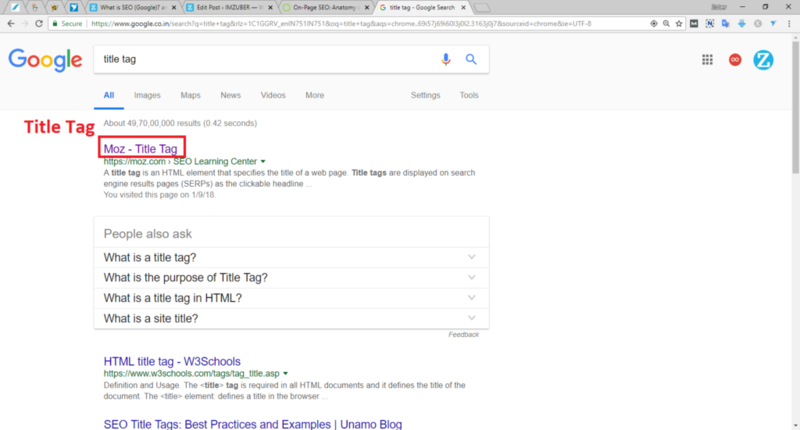 What is Meta Title Tag? Meta Title Tag is HTML tag, Display in Search Engine and Web Browser Title Bar. Do you want to secure a top ranking in Google? One of the most important factors for site’s ranking maintain today is the proper usage of the Meta Title Tag. This is one crucial factors to being found online. A title tag is a piece of HTML code. That tells the kind of content on a specific web page in Search Engine through a keyword query that someone type into a search engine. If properly used, it tells readers and search engines what your website is all about. Most local businesses and webmasters use it to increase search engine ranking for keywords. A good title tag must contain the keyword you are targeting with that particular page. it also provide information to your visitors as it is what they see at the top of the web browser when they land on your site. It is your title tag that determines what will display in search engine result pages and to your visitors. 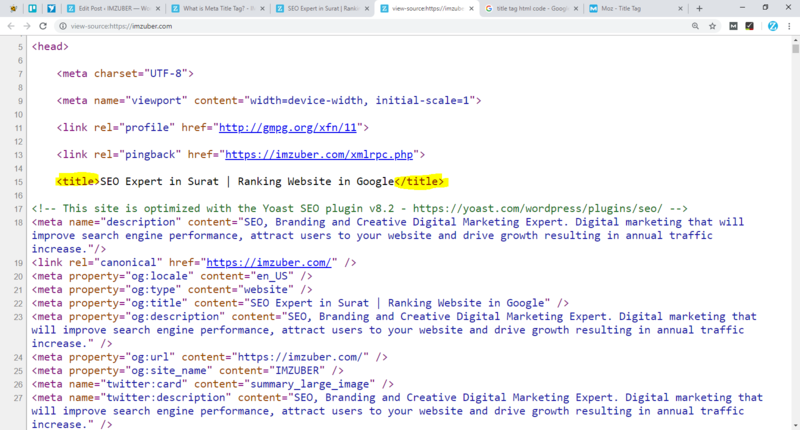 No matter the ranking position of your site, your title tag determines if someone will click on your link to visit your web page and consume your content. All social network always display your title tag when you or someone shares your page. Sometimes, each social network might display their own title tag different from your own. If need be, you will then have to set a particular title tag for social network purpose. On web browsers, your title tag appears at the top, acting as a placeholder. A title tag with an easily recognized title and keywords make it easy for people not to loss track of your content. However, when your web page is bookmarked, the keyword in the tag appears in the bookmark list. and here are some guidelines on how to write a good title tag for search engine optimization. Watch out for your title length. Some search engines allow small title tag and cut off the remaining part adding an ellipsis (…) to it. Keep your length under 60 characters (up to 12 words) including space. This helps search engine to know that your content is unique, and it also increases click-through-rates. Putting important keywords closer to the beginning of your title tag impact search engine ranking. 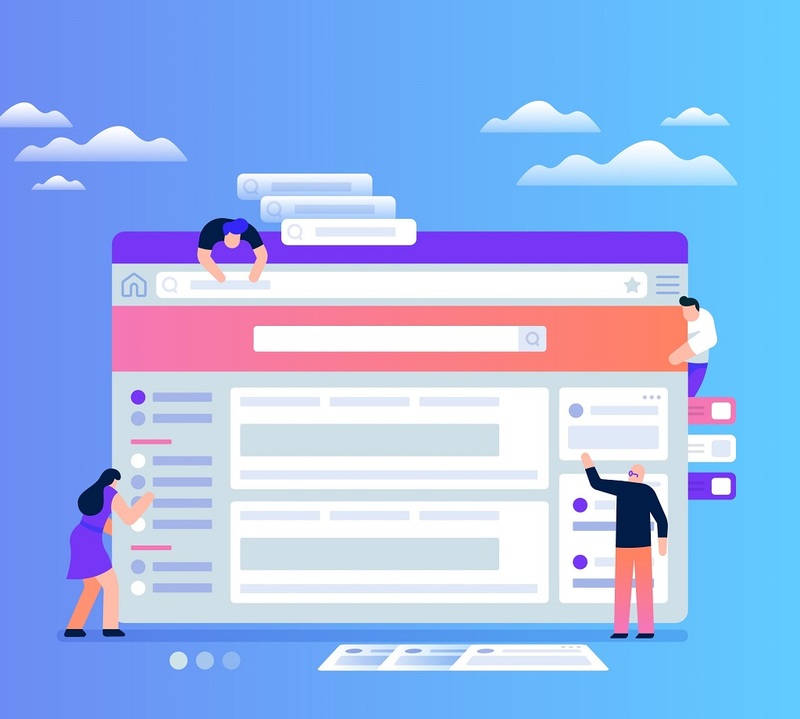 This is because the people searching for information will always see few words of your title tag, and if it catches their attention, they are likely to click and land on your site. Don’t focus on writing for search engines alone, your aim is to get as much targeted visitors to your site. 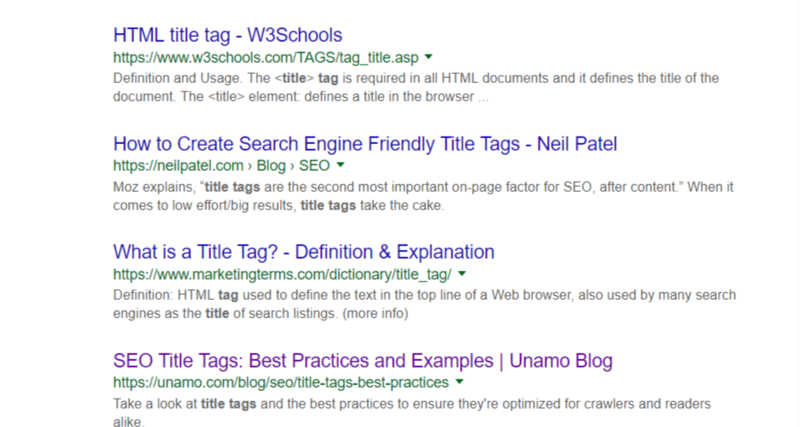 So, create a title tag that speaks to your visitors and not just search engine. 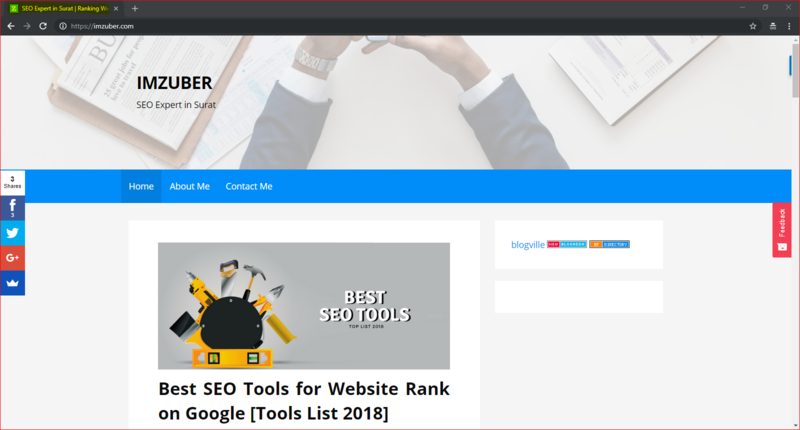 Writing relevant title tag is very important if you want to achieve high ranking in search engines and increase click through rate to your site.